Description: A free customizable Venn diagram - 3 circles template is provided to download and print. 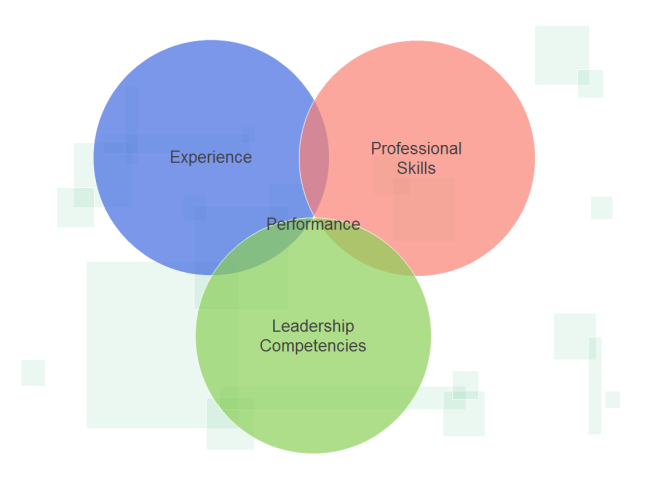 Quickly get a head-start when creating your own Venn diagram. It can be used to evaluate staff's performance in terms of their experience, professional skills and leadership competencies.